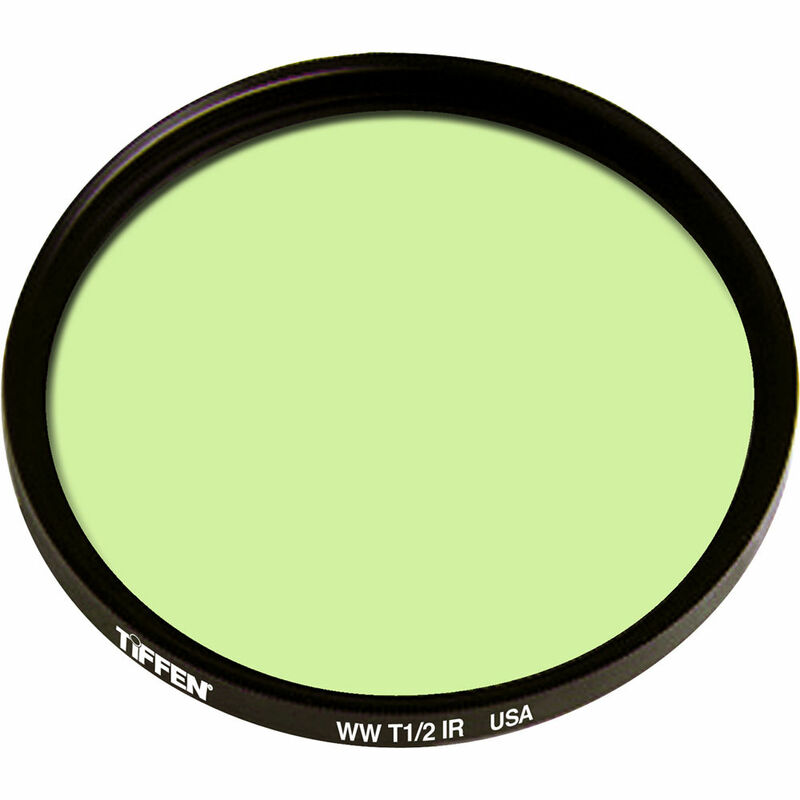 This 77mm IR filter filters out infrared light achieving truer colours. Keeps the blacks black and removes any unwanted red or green colour casting. 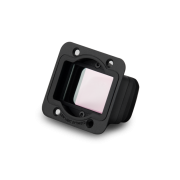 This filter has been created to help capture a much broader spectrum of colour than previous infrared filters – particularly with digital camcorders. Colour shift is a critical factor in digital photography especially when dealing with the infrared spectrum – and even more important when shooting with HD technology. 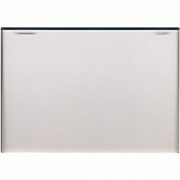 Tiffen’s Water White glass, using their ColourCore Technology, is characterised by a high transmission quality. Typically, it will transmit 98-99% of the light. 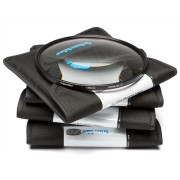 It also features an anti-glare and anti-reflective quality that makes it useful in a wide range of uses including the movie theatre industry, store and art displays. 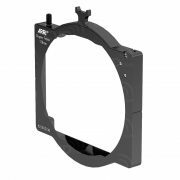 The glass is virtually defect-free and is becoming more and more prevalent in digital equipment.